We had been house hunting for several months near Tabua before we extended our search towards Tomar. By now we were feeling pretty jaded as we had already experienced some disappointments. However, as we had already read and heard only good things about Chavetejo we perused the website and visited Tomar for viewings. who is Portugese, and speaks excellent English. These three complement one another perfectly, sharing a wealth of knowledge and experience, that we, as the clients, benefited from on many occasions, both before and after completion. We are delighted to say that Chavetejo has exceeded our highest expectations. 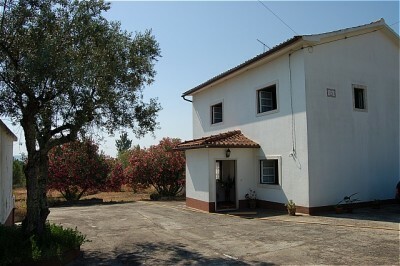 We would not hesitate to recommend them to anyone looking to buy a property in Portugal. 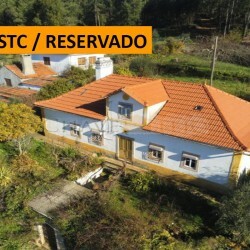 If only all estate agents in Portugal were like Chavetejo! If you are reading this and looking to buy, count yourself lucky for finding this jewel of a team!